On Your Side investigation: What happened to the Sportsplex? **UPDATE** 9/6/2016 7:07 p.m. MST. 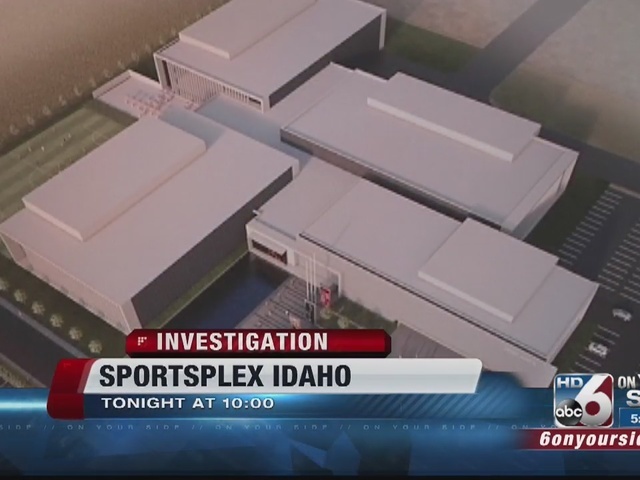 An update on a story on Sportsplex Idaho that we brought you back in May. The projects’ developer, Carson Sofro raised concerns that our original story made it appear he used money improperly. Although we reported there is no evidence of financial impropriety by Sofro or HSBC Cares, our original story overlooked several tax documents filed by HSBC Cares. We apologize for the oversight. Sofro has provided 6 On Your Side with more complete financial documents , which should have been part of our original report. 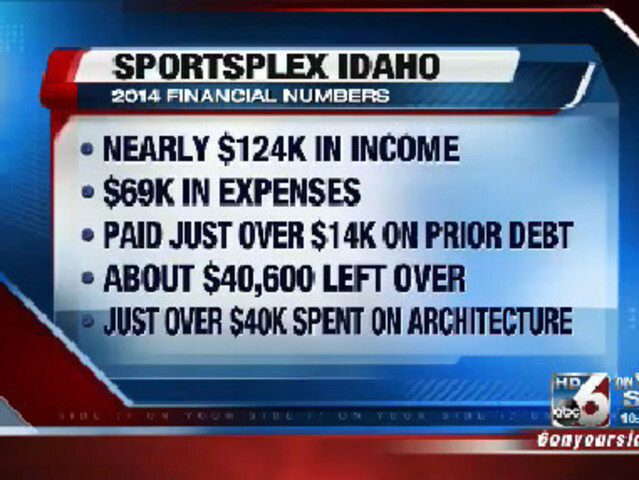 Sportsplex took in nearly 124 thousand dollars in 2014. It had 69 thousand in expenses. It paid just over 14 thousand in debt from the previous year. Leaving about 40 thousand 600 left over. According to schedule of the organization's 99 EZ form, just over 40 thousand was spent on architecture. 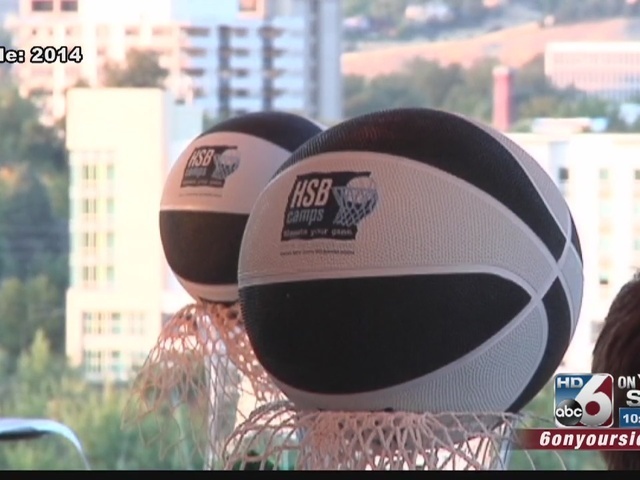 Sportsplex intended to provide a world class sports facility for kids in the Treasure Valley. Although the project has not come to fruition, Sofro says efforts are ongoing. Editor's Note: Prior versions of this story were not complete. Content at the bottom of the story was inadvertently removed. Sportsplex Idaho was supposed to be a Mecca for nearly 50,000 kids in the Treasure Valley looking for a place to play. During his original announcement, non-profit owner Carson Sofro boasted the Sportsplex could host multiple events and be a unique venue. "You can have concerts, you can have conventions and you can have state championships. It'll be a multi-tier world class athletic fitness performance training center," Sofro explained at the time. In September of 2014, Sofro held a fundraiser at the Stueckle Sky Center above Bronco Stadium and announced the Sportsplex would be built on 18 acres just south of Eagle and Ustick with an opening date of summer 2016. Instead, the plot of land has been zoned for new apartments and there is no sign of the Sportsplex. According to city documents, the land was never owned by Sportsplex or any of its affiliated companies. When Sofro was contacted about what exactly happened to the Sportsplex, he declined to comment and claimed he didn’t want to talk about it because it might jeopardize future plans. It’s the kind of answer the Idaho Better Business Bureau finds troubling. "If you find charity is not willing to be transparent, that’s a massive red flag, and you need to do a lot more digging before you give your hard earned money," says Dale Dixon of the BBB. The non-profit company Sofro was involved with called HSB Cares took in almost $124,000 for the year with expenses amounting to $69,000. As far as the rest of the $55,000? No one is sure. Compared to other years where HSB Cares took in less than $50,000, 2014 seemed to be a banner year. Although it seems dubious, there is no indication at this time that Sofro or the non-profit broke any laws. However, if the IRS does detect any discrepancies, an investigation could open up.